I have stacking series so once I get to it, we will see if the anthelic region gets any better. 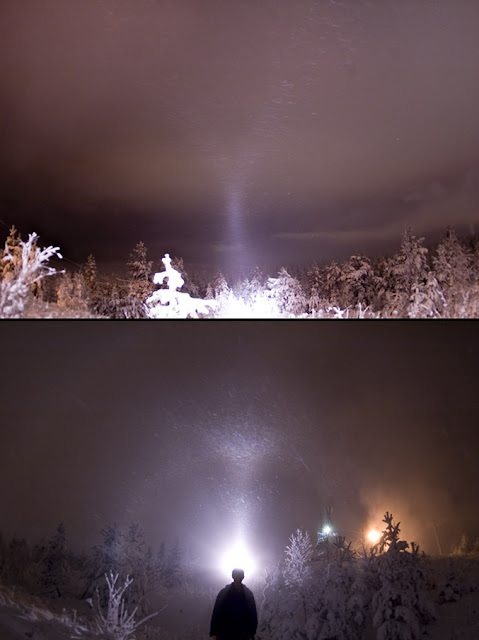 I'm amazed that snow guns are able to produce so good cristals. Very nice display!